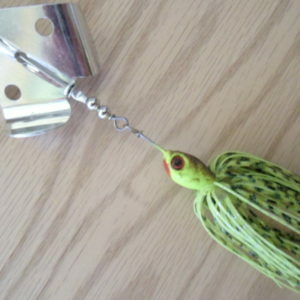 The BHO Stubby Buzz is offered in 1/4 or 3/8oz and is the shortest In-line Buzz Bait of them all. 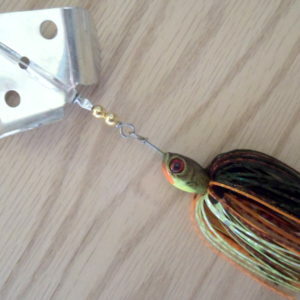 We designed this one to be the easiest to catch fish on, ever! 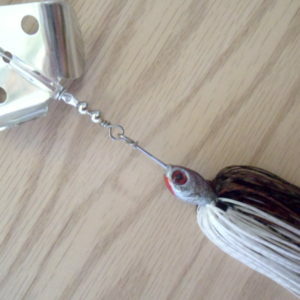 We also built the same tinging (fish attracting) sound as the BHO spinnerbait series has into this bait. 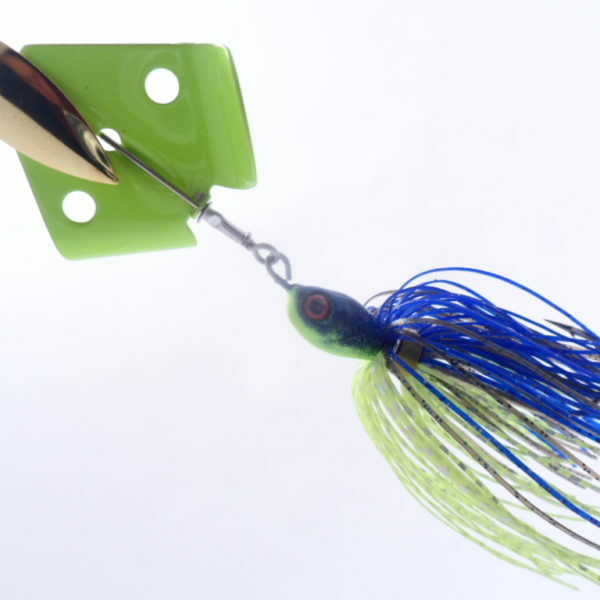 We added buoyancy to the Stubby Buzz when we powder coated the blade, making this the slowest retrieving wire buzz bait on the market. 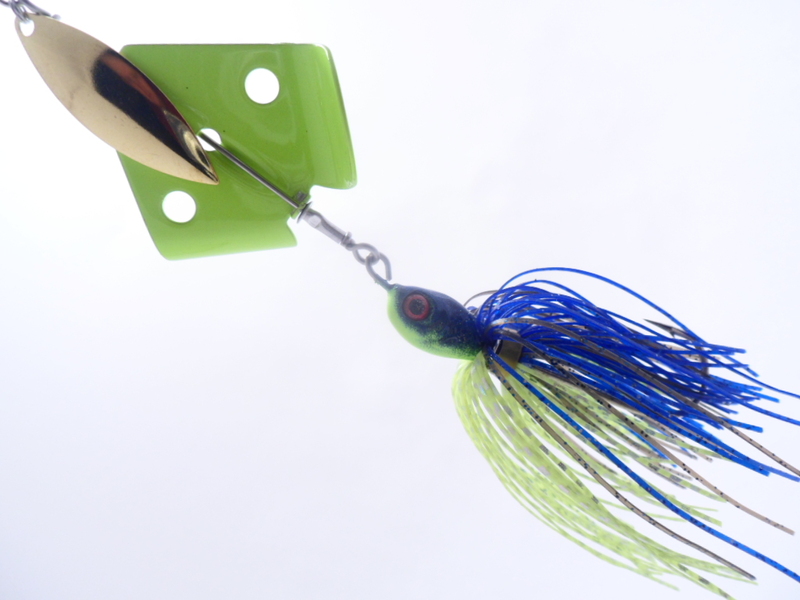 We hand tune all of our buzz bait blades for maximum squeak right out of the package and on this bait, we did not paint the rivet contact point on the blade. 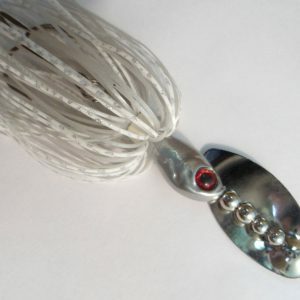 Other features include: Powder painted (blade and head), Mustad Ultra Point hook, Large 3D Molded Eyes, 44 strand premium silicone skirt, Built with as many “Made in the USA” parts as possible!